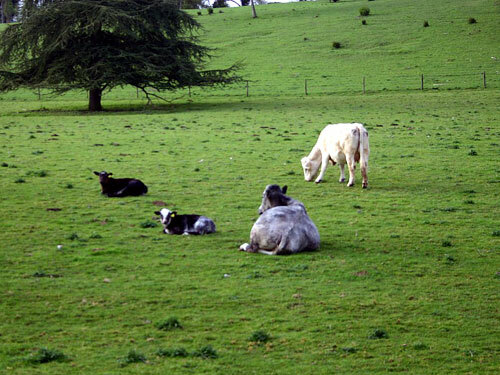 Two cows and two calves in a field near Hernes Farm. Ovey. Thanks for taking the time to submit feedback. You're indeed correct about "Hernes" and it's now been corrected. Thanks again. Yeah, the countryside around Henley looks fantastic.